Previous postWhat if Africa became a global economic powerhouse? 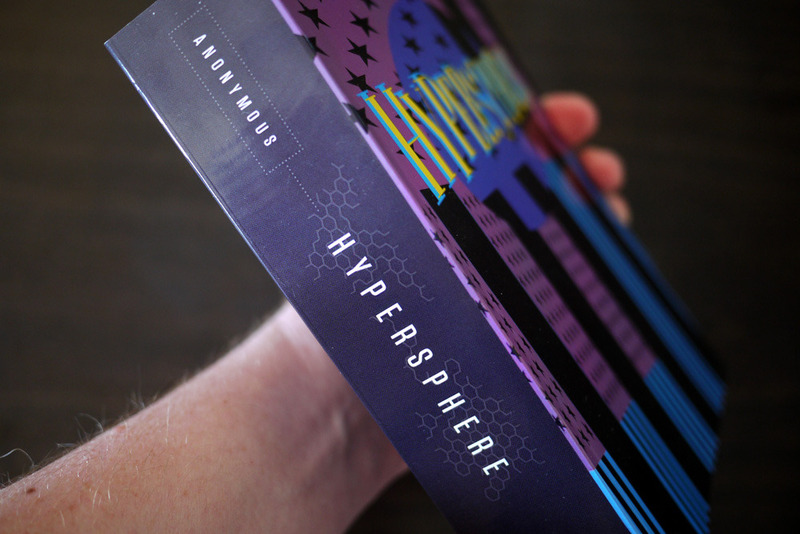 Are you familiar with a very strange, offensive and incredibly unreadable ‘novel’ entitled ‘Hypersphere’? Apparently, it’s a ‘A postmodern collaborative writing effort’ that was written by a collective of anonymous users on the global internet forum known as 4chan. I have been struggling to read it all the way through, and I can’t decipher what the plot/meaning of the novel actually is.